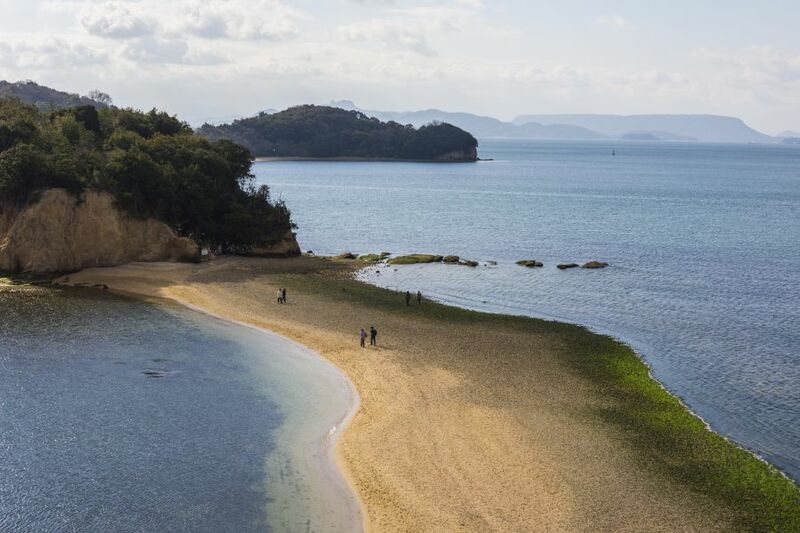 JA4GXS will be active from Naka Island, IOTA AS-200, Shikoku Islands, 22 - 23 April 2018 as JA4GXS/5. He will operate on 40 - 17m, CW, SSB. Kenji Sasaki, 2-15 Ishikannon-cho, Yamaguchi - city 753-0038, Japan. Angel Road, Shikoku Islands. Author - Tetsushi Kimura. 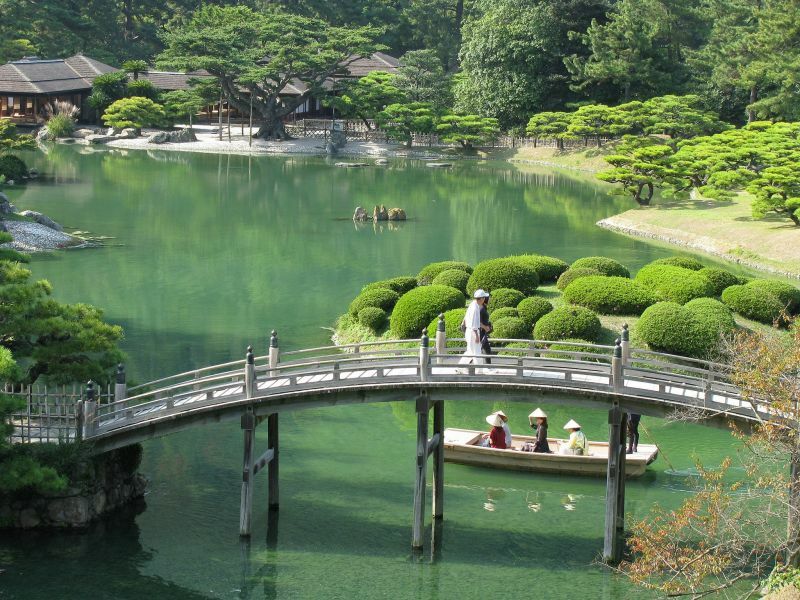 Shikoku Islands. Author - Mine Cetin. 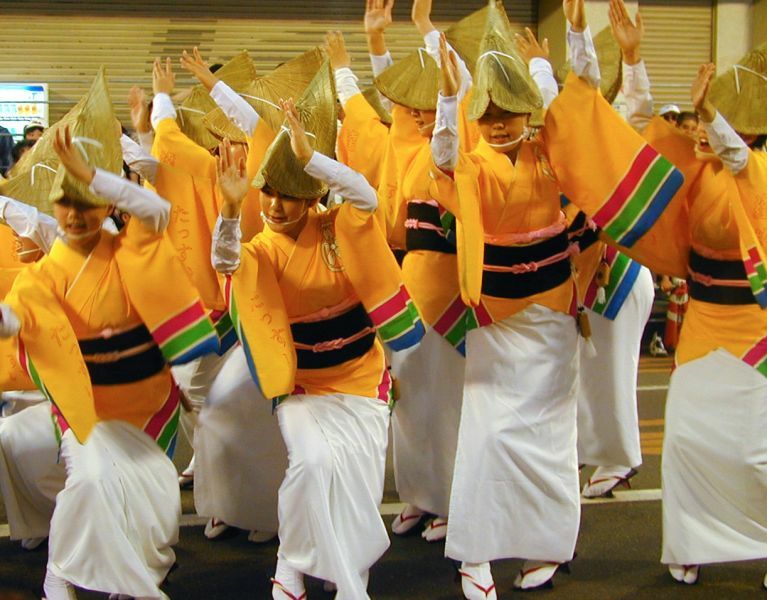 Awa Dance, Shikoku Islands. Author - autan. JA4GXS/5. Where are Shikoku Islands located. Map.